As some of you know, I was diagnosed with Thyroid Autoimmine (Hashimoto’s) in 2014. My body over time was attacking itself and I had no idea what was happening, nor could I accept that, me Sarah, a health-conscious business owner could be sick. Yep, hello Pride! It has been one of the hardest things to handle in my life. If you would like to hear the raw story of it all, you can listen here. Autoimmune disease, in a nut shell is when your immune system attacks healthy cells in your body by mistake and can affect many parts of the body. In my case, the thyroid. There are over 80 types of autoimmune diseases, and that number is rising as new unexplained diseases are being discovered. How it happens can’t be explained, but genetics, infections, lifestyle, drugs, stress are all factors. 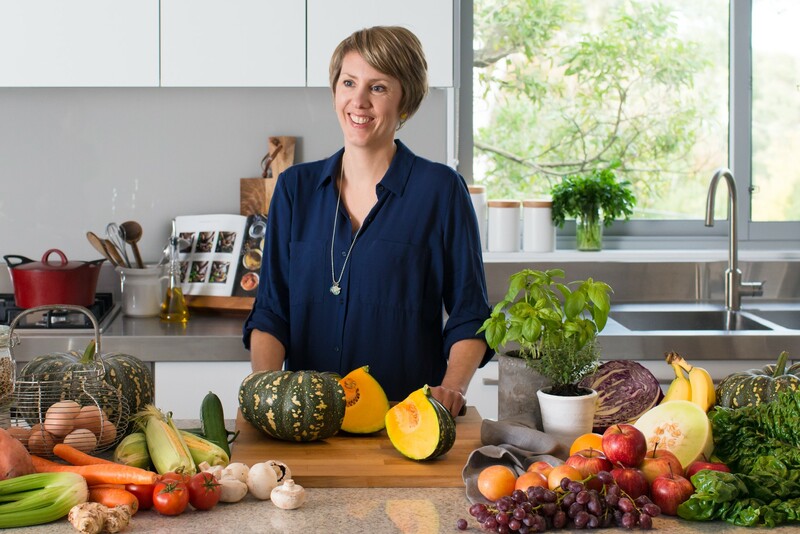 For someone who has been on the journey, you’ll understand that getting your head around autoimmunity is like navigating a rabbit warren of information and it is hard to come to terms with and know what is the best treatment for you. It requires of you an inner strength that you have no capacity for, but somewhere inside, you light the beacon and move forward. The amazing human spirit that rises when the valley is dry. I am always revisiting what works so I can live my healthiest and happiest self. Over time this has meant changing the way I eat, adjusting my sleep and exercise routine and incorporating meditation regularly. A mindset shift was essential. Mindfulness and eating is something I am currently exploring. 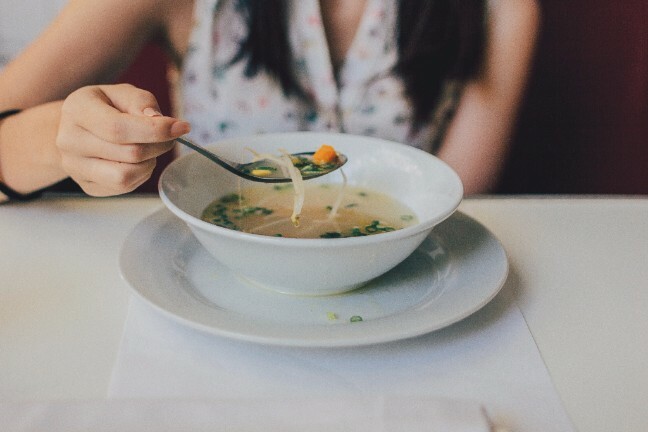 I recently heard Dr Heidi Turner speak on The Healthy Gut podcast and she mentioned about how calming the nervous system before eating is proving to be helpful for healing with people with autoimmune disease. While I have made many changes, I was aware that when eating there was a lot of rushing to move on to the next thing, like getting to work, getting kids to school or ready for bed. I’d be checking the phone, looking at social media, news and emails, thinking I was helping myself by multi-tasking and ticking things off the list, while I eat. However, on reflection, did I actually taste any of the flavours in my food? How long did I chew for? That took some time to prepare, but I have just shoved that down! And then I feel the inflammation. Now I am exploring the concept of slow eating. This looks like, taking some deep breaths before eating, taking a moment to look at what I have prepared and smell the food on my plate. Consciously and slowly chewing and tasting the food. Making sure I am not multi-tasking and there are no screens and phone at hand. Some days I have the joy of complete silence, but mostly there is noise, boys yelling, interruptions and phones buzzing. I try to ignore those and just focus on my nourishing food. I just eat and try and calm my nervous system. Like any practice, it’s practice not perfection but I am really keen to keep exploring this. Shall we give this a go together?